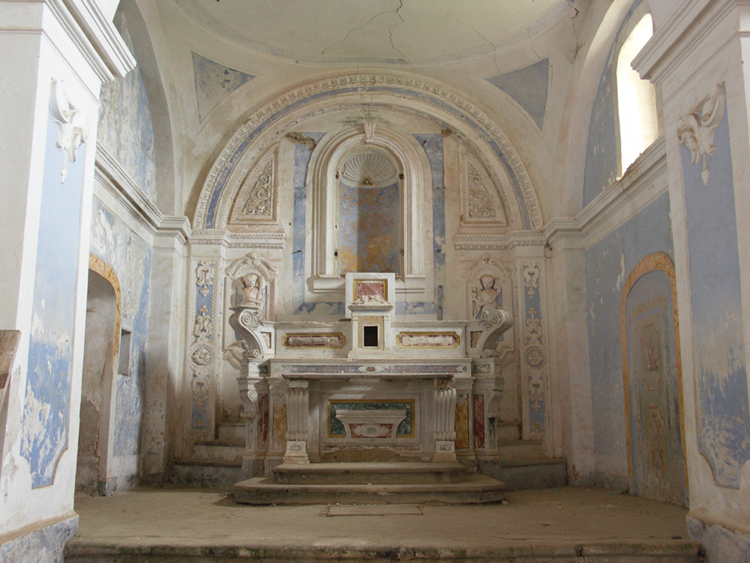 Convent of Santa Maria delle Grazie | Pollica, Vivere Mediterraneo. XVIII century, is remarkable for the white stucco, masterpiece of the Maestro Pietro Sernicola of Pollica. for popular piety, the inner values, the donated material of the voting rights or of thanksgiving.